Some think that bigger is better, but this is not necessarily the truth. You want to consider many aspects that come with living in a smaller home. With a smaller home, it brings about many benefits that sometimes you just don’t think about. Here are some of those reasons, so when the time comes to buy or build your next home, you might consider a smaller one. Less Upkeep – When you have a smaller house, you do not have to worry about going around thousands of square feet cleaning out gutters. You also do not have to worry about replacing carpets throughout the entire home or many other aspects that come with a large home. Easier to Clean – Since the home is smaller, it is also easier to clean. This is a big benefit when it is just you and someone else living inside the home. More Cost Effective – The costs to not only build the home are more beneficial, but the costs to heat and cool the home are, as well. This saves you money all around. Replacing roofing or siding can be more cost effective, as there is less space to cover. Easier to Build – Since the home is smaller, it can be built easier and quicker. There is not much space to cover when you must build a home of only 1,000 square feet or less. Have the Right Amount of Space – When you or you and someone else are the only ones living in the home, then you’re not going to want to have all the empty, unused space throughout the house. Downsizing can help. 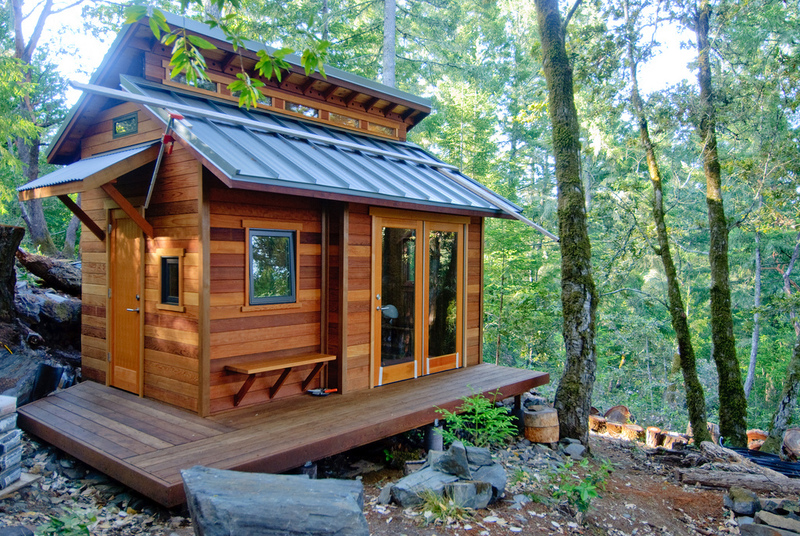 Getting a smaller house is not a bad thing. It can benefit you in the long run. When choosing the right home to move into, consider a smaller home. Contractors Today works with some of the best home building contractors working in your area. Contact us today through the form below or give us a call to find out more.